Well, finally Apple released iOS 6. So far it’s a beta version, but still it’s better than nothing. What have you expected from the new iOS? Well, I think it’s better to start with the fact that Apple introduced a new map service into iOS having rejected Google Maps. Apart from that, we expected that Apple would integrate Facebook and Siri support for the iPad, add Safari tabs synchronization, Mail VIP, add «Do Not Disturb» mode. Also, there were hopes for absolutely new interface. Well, at least Apple changed the colors a little bit and added widgets support. First of all, it should be mentioned that the company added such a useful service as messages about traffic jams and road accidents. Another great new feature is Flyover which lets you view the cities in a 3D mode. Theupdated application has full integration with Siri and now you can easily find the best route by simple dictating it to your voice assistant. 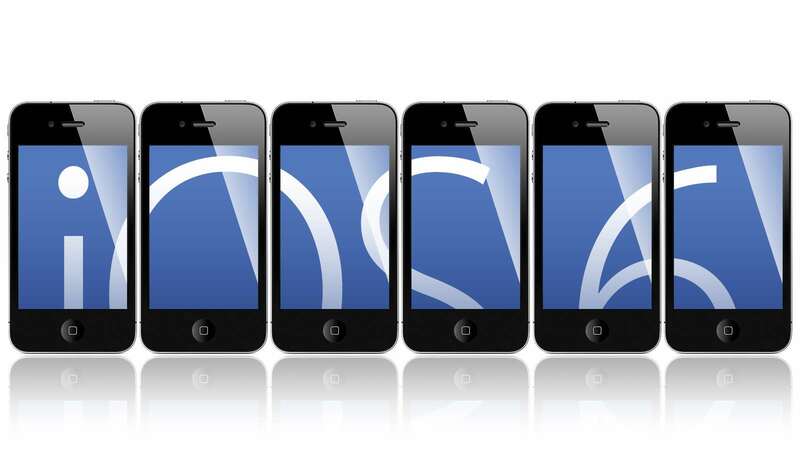 It is expected that the application will be significantly improved for the final iOS 6 release. Finally, Apple decided to add Siri support for other devices. Beginning from iOS 6 Siri may be used on the latest generation of the iPad (note that it may be used ONLY on the latest generation of iPad). Another great Siri innovations is the possibility to launch applications. In addition to that, Siri is now able to find sports results, information about movies, show schedules and more. What is more, it “learnt” a couple of new languages, such as Italian, German, Spanish and Chinese. It was expected that Apple could significantly revise its online store which remained unchanged for many years. In iOS 6 Apple updated App Store to such extent that at first you may not recognize it. Due to these changes, the updated Apple store got much more intuitive and user-friendly interface which improved its usability. In addition to the above mentioned features and innovations, in iOS 6 there appeared Facebook integration,updated Safari application with the possibility to sync Safari bookmarks via iCloud, «Do Not Disturb» service (which will disable pop-up notifications), the possibility to use FaceTime via mobile networks, the Passbook application – a virtual ” pocket “, which you may keep electronic airline tickets, gift cards or coupons, and some other great features. Actually, looks like it may take a couple of articles to write about all the changes in iOS 6. You may download the beta version of iOS 6 from http://imzdl.com/. It’s compatible with iPhone 3GS, 4 and 4S, iPad 2 and 3, and Apple iPod touch 4G. Guest Author Eugene Rudenko is a technology fan who writes for Intellectsoft . He gathers all the latest news and rumors connected with the world of mobile and shares them with others. You may find some of his other works here.